He has the fans. He has the style. He has the voice. And now… he has the Crocs. 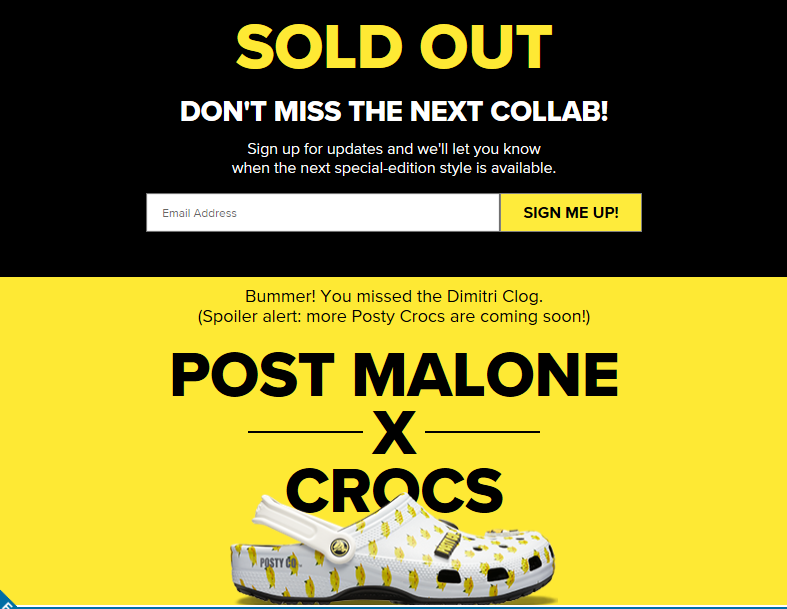 That’s right ladies and gentlemen, Post Malone has collaborated with Crocs footwear. He has designed his own shoe for the brand and those "Posty Crocs" are currently a hot commodity on the market. As brands work hard to stay relevant and bring in new customers, the constant struggle they face is finding innovative ways to stand out in order to keep current consumers and attract more. With a brand like Crocs who have been around since 2002 it is difficult to keep up with new and trendy competitors. However, the Crocs brand is utilizing the power of celebrities and their influence on the public. 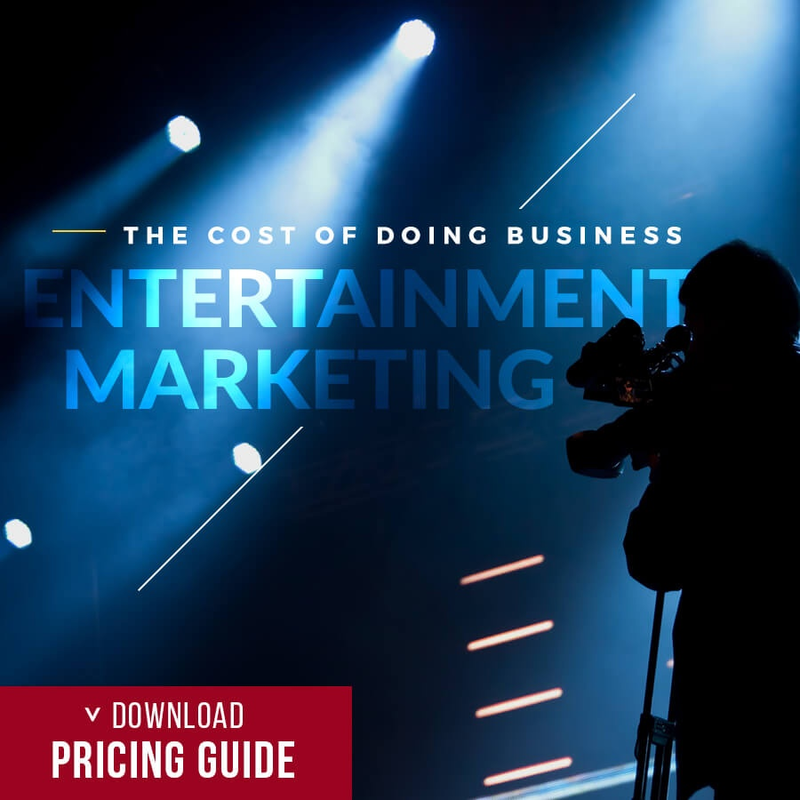 In this blog, Hollywood Branded examines the successful celebrity partnership of Post Malone and Crocs and why working with celebrities is a smart move for your brand. In 2017, Crocs launched their “Come As You Are” campaign to celebrate individuals and their uniqueness. 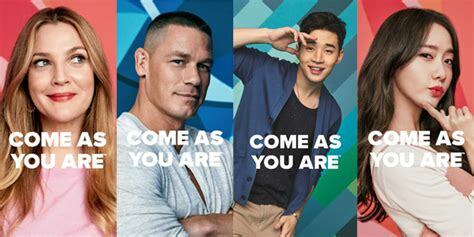 Drew Barrymore, John Cena, YOONA and Henry Lau were all brand ambassadors for this shoe campaign. 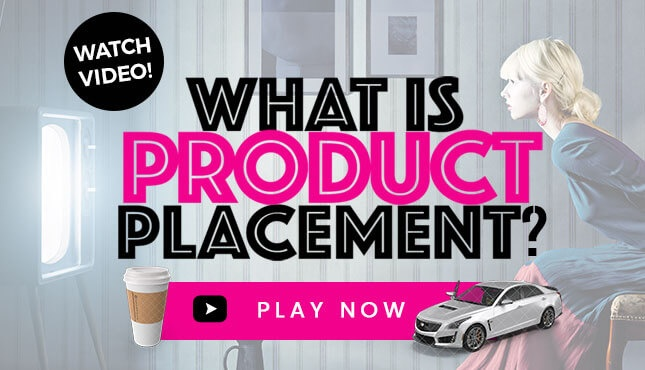 This marketing plan was created to be a celebrity influencer-led social campaign. Because the company used these public figures to promote a positive message, the brand developed a stronger brand awareness. Crocs became more popular and the brand was spread through social media platforms using hashtags such as #ComeAsYouAre and #BeYourselfie. Creating worthy content along with having celebrities as ambassadors for your brand will gain media attention and drive your sales. However, this campaign needed a 2018 revival and Post Malone was the one to bring it. If your brand has a unique collaboration with a celebrity, they will feel more connected to your brand and want to promote their design efficiently. Having the celebrity’s name or imprint on the product will most likely motivate them to put more energy into this partnership because they have some ownership. He may not be for everyone but Post Malone is one of the top rappers of 2018 and is very much in the limelight. On Instagram he has 13.85 million followers, Twitter with 4.46 million, and Facebook with 2.7 million, giving him a 21 million outreach. Malone does not partake in many social sponsor paid posts, but he makes a significant impact on his fans. Having American rapper, Post Malone, collaborate with Crocs has benefited the brand as not only is he promoting his particular line, (which is constantly selling out) but he is also promoting the entire brand. Since this partnership, the company has significantly increased sales and has raised the attention of other celebrities including Madonna. As a result of this partnership, Crocs saw one of the best third quarters they have had recently. President and CEO, Andrew Rees, believes this celebrity collaboration, growing brand recognition, and nine store closures were all reasons to this successful third quarter. The company’s revenue was reported $261.1 million, which is a 7.3% increase from last year’s third quarter. The interests of teens are giving the brand a comeback and the stock for Crocs is at $25 a share, which has doubled its share price from the beginning of the year. The shoe brand is climbing the ladder to the top and competing against companies like Vans and Adidas. The rapid increase of sales has been a result of this celebrity partnership and is evidence that a celebrity collaboration can be very successful. If your brand is looking to increase your sales or awareness, the benefits of a celebrity endorsement are definitely worth the investment. 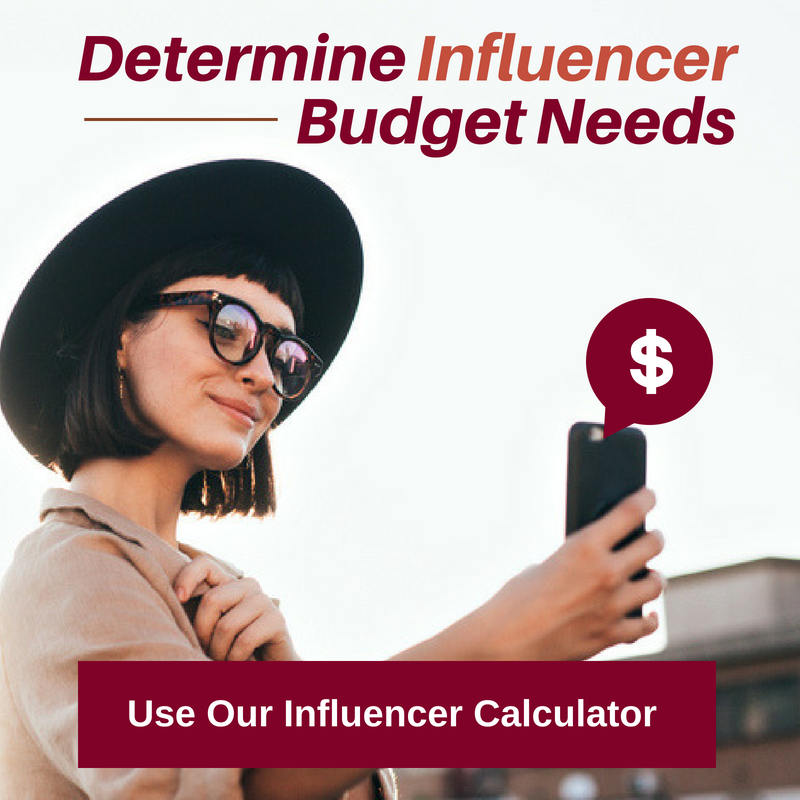 Choose the influencer that will best suit what your company needs and represents, create content with the celebrity and promote a purposeful message to your audience. 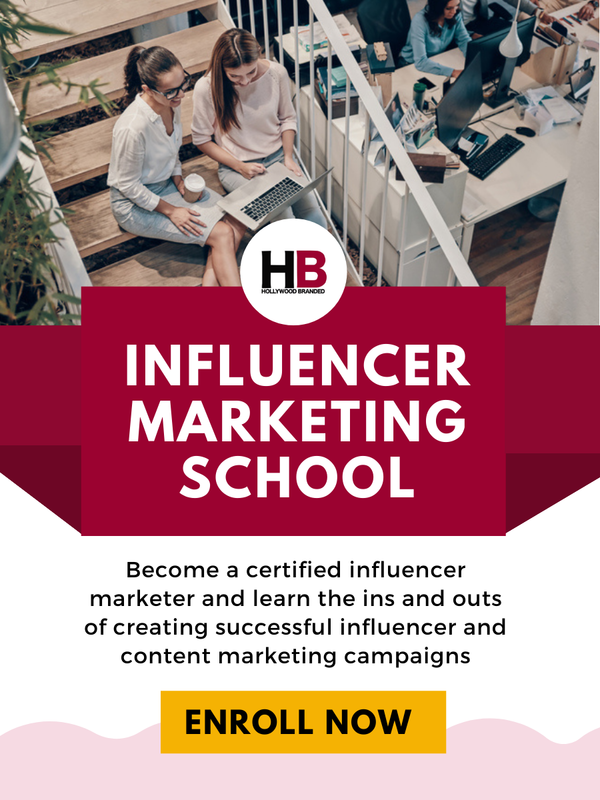 If your brand is having trouble finding the perfect influencer, check out these Hollywood Branded blogs for more information! 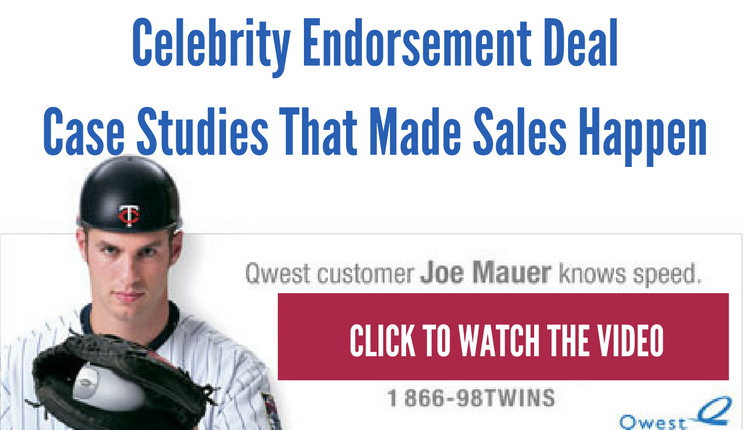 Want to see more case studies of how successful a celebrity endorsement truly can be for your brand? Check out our video we've created of other successful case studies!